If you have decided to renovate your home, congratulations; however, you probably don’t feel like celebrating right now, as you are most likely inundated with all the decisions, work and planning before you. 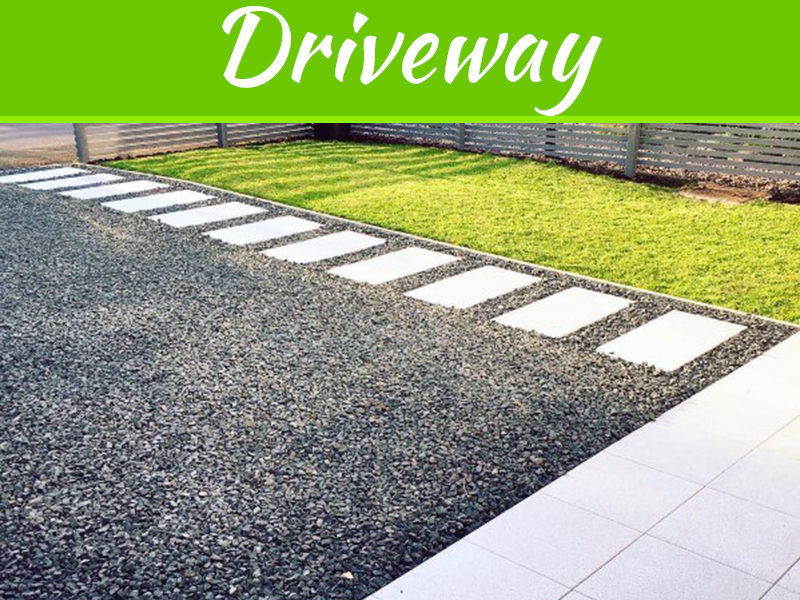 Whether you’ve decided to renovate all, or nearly all, of your house, for any reason, you’re going to want to look at renovating the outside as well. After all, first impressions count right? 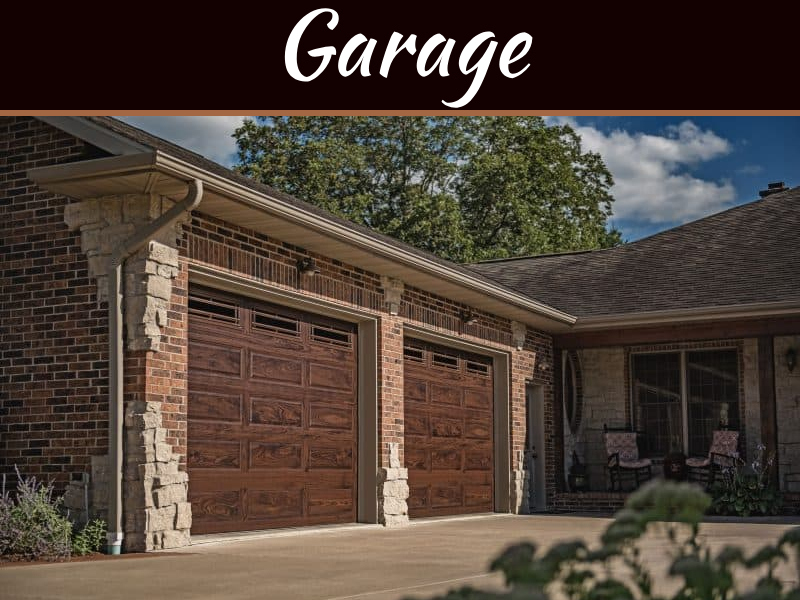 New garage doors should be top of your list in this area. They are one of the first things someone sees coming up to or even just driving by your house. Often garage doors are so heavily used they need replacing eventually anyway. They are also one of the best return-on-investment purchases you can make if remodeling your home for future reselling. A new garage door will attract potential buyers and make the right impression immediately. Additionally, there are many new designs coming out that you might never have seen that would make using your garage a lot easier depending on what you want to do in it. 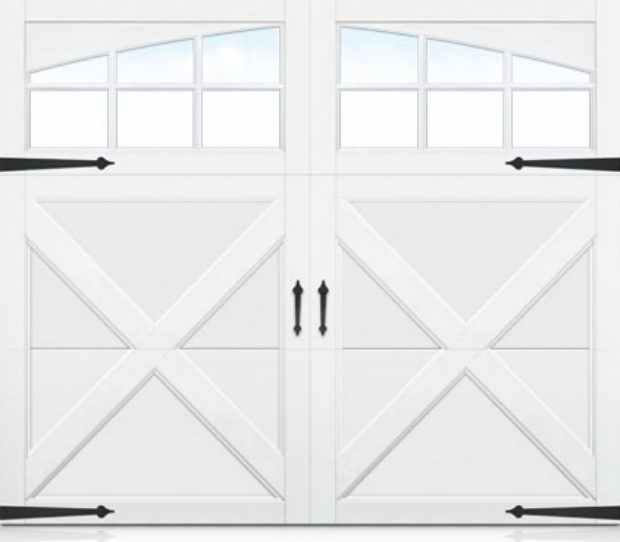 Newer garage door styles like the carriage style below make an elegant impression to anyone who sees your house. To find out about new garage door styles contact and ask a garage door company about the latest models they sell. 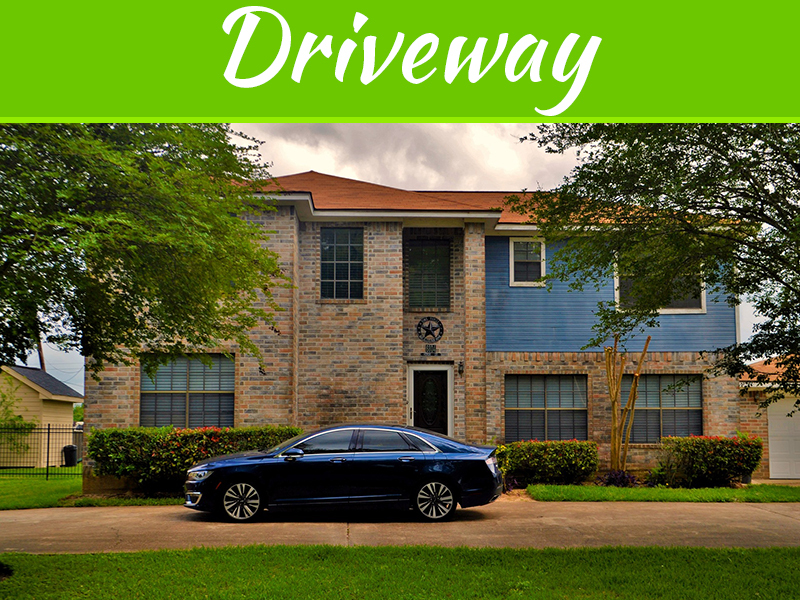 They will also be able to install the garage door, which is highly recommended for a couple reasons. Largely because of safety, plenty of people get hurt every year by garage doors not even installing them! 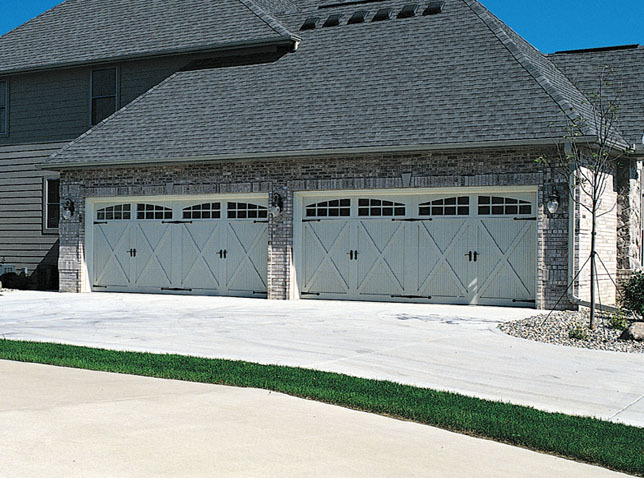 Installing garage doors involves mechanics and large, heavy pieces being moved around. So in order to save a lot of hassle and possibly injury, hire an expert. If you are happy with your door mechanics, you can also look at changing the overlay and styling. Garage designers will be able to help you there too. You can get anything from aluminum to bronze to glass doors. Just be prepared to keep your garage tidy!